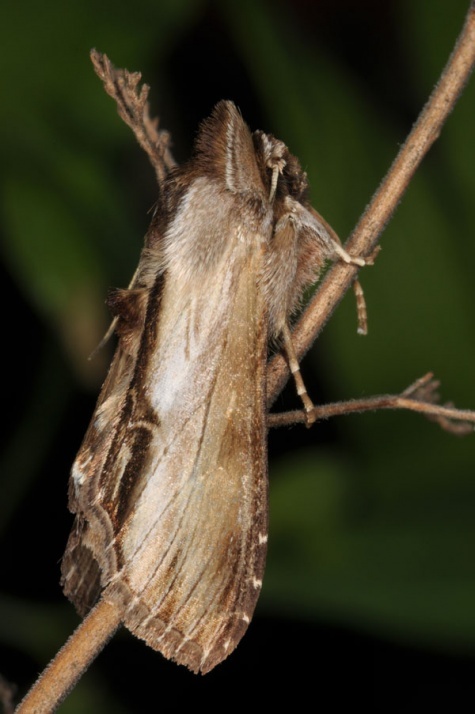 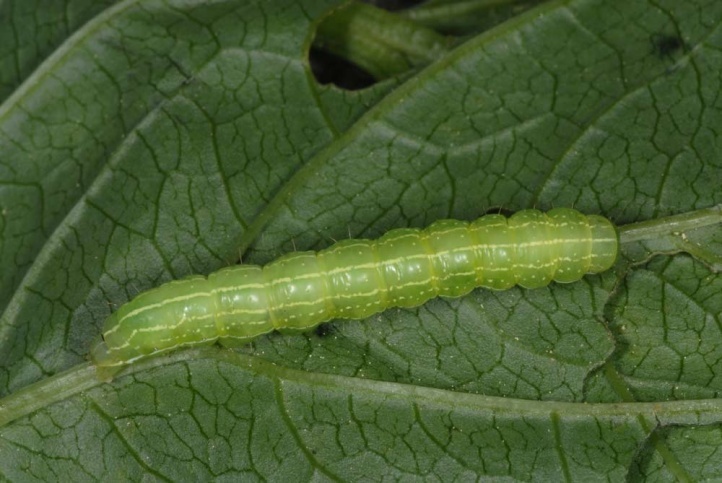 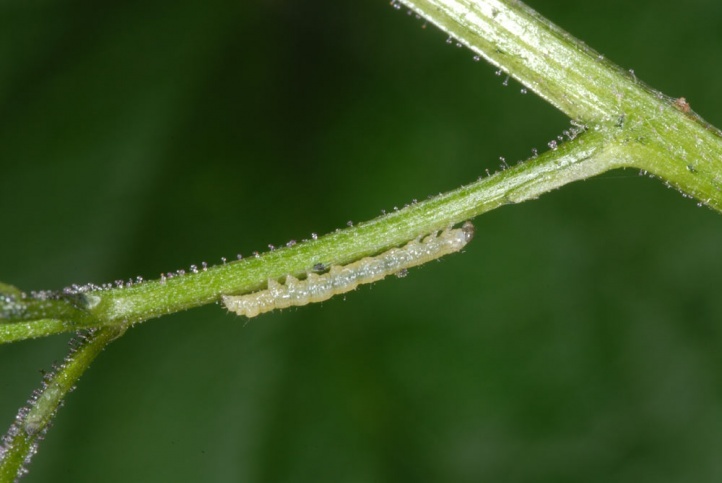 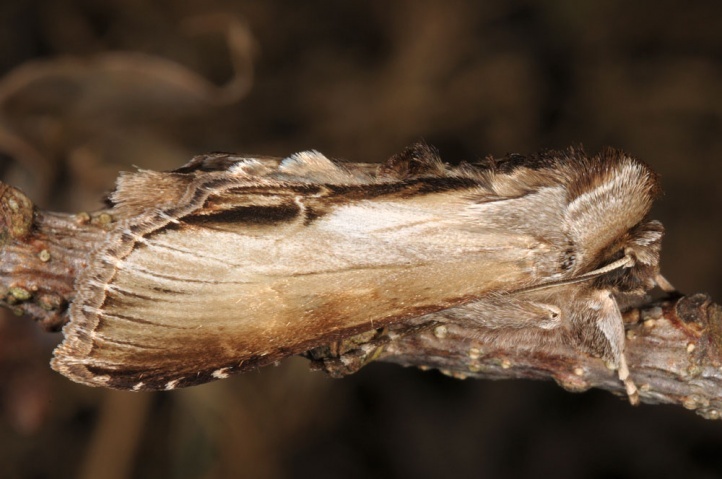 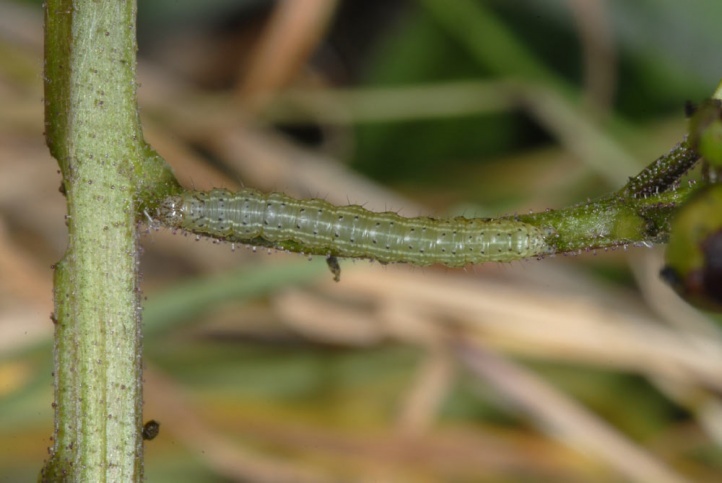 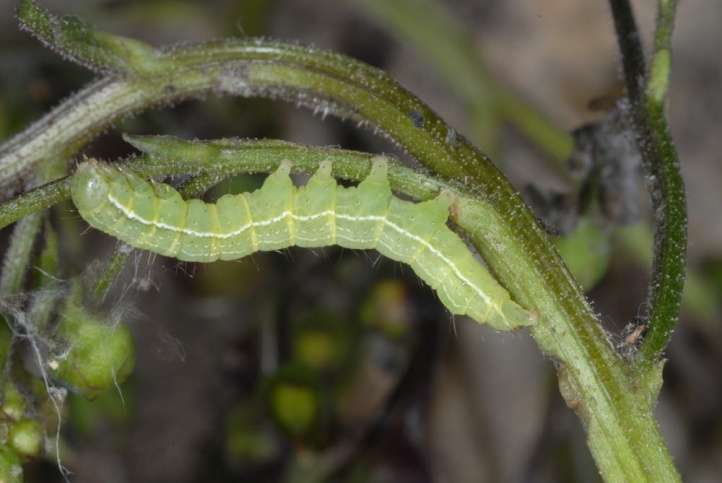 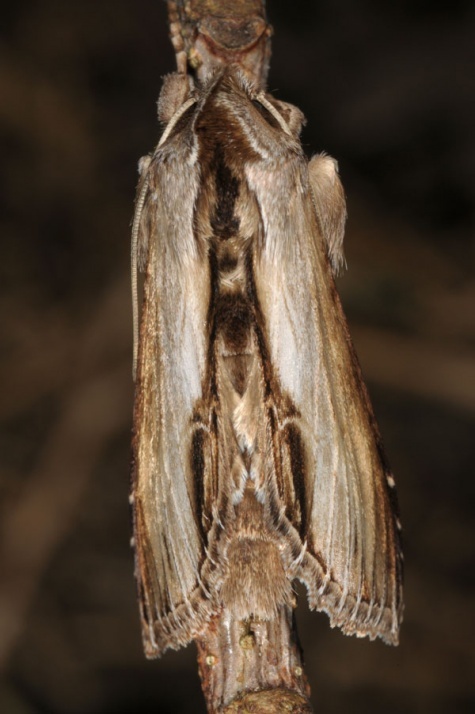 The larvae feed on Scrophularia species, mostly Scrophularia nodosa. 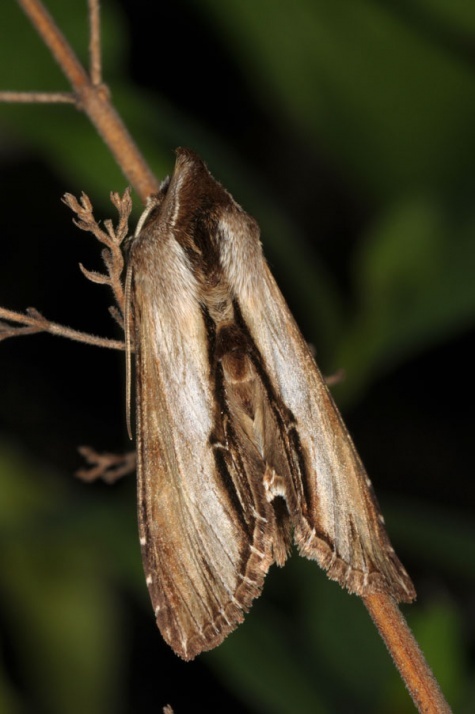 Cucullia prenanthis colonizes at least slightly damp woodland habitats with Scrophularia species. 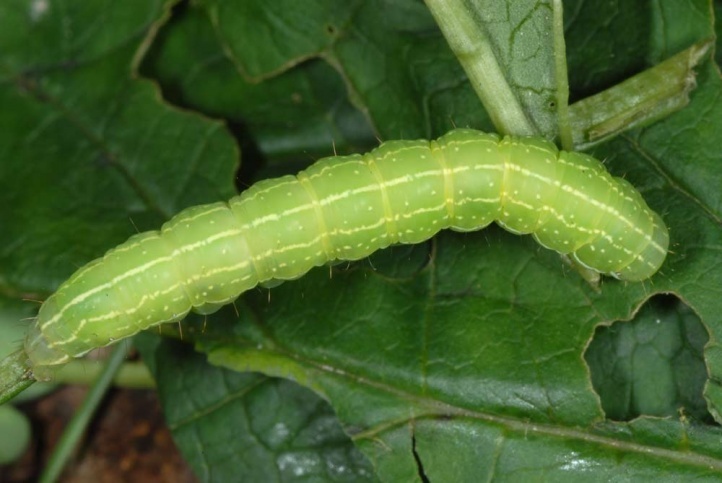 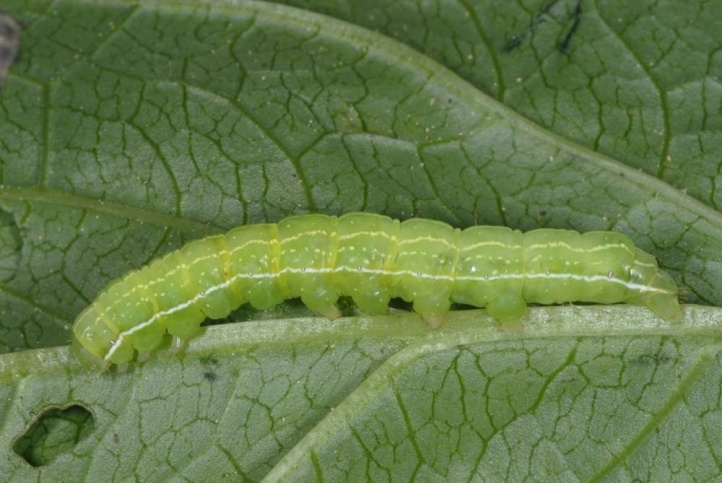 The caterpillar lives from mid- or late June to early or mid-August. 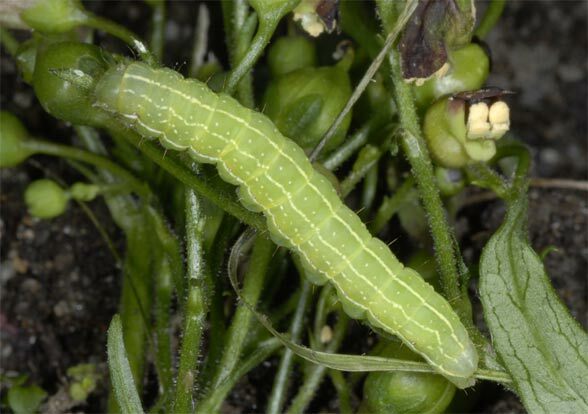 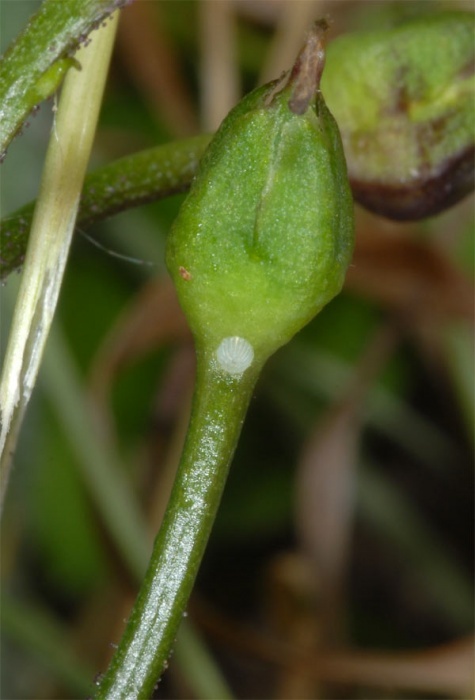 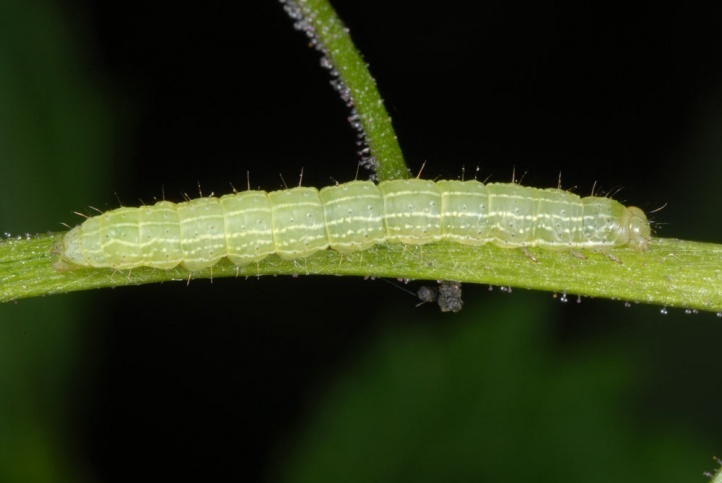 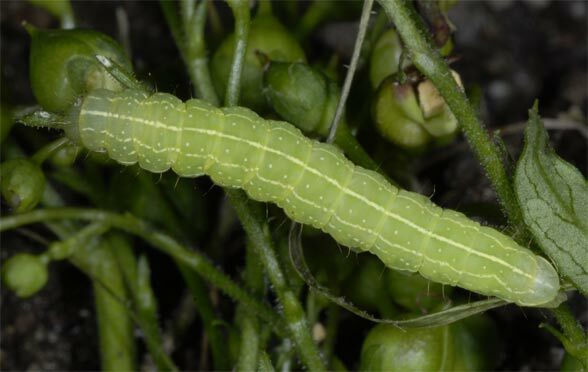 The larva rests also during the day on the flower and fruit stems or leaf bases. 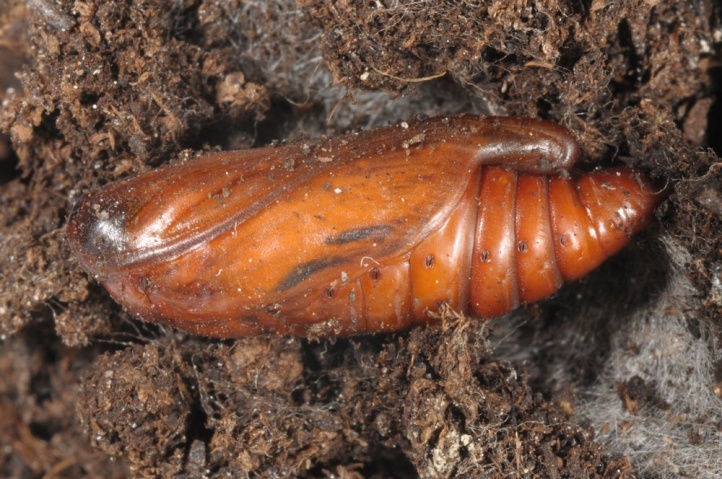 The pupa overwinters in a cocoon in the upper soil layer. 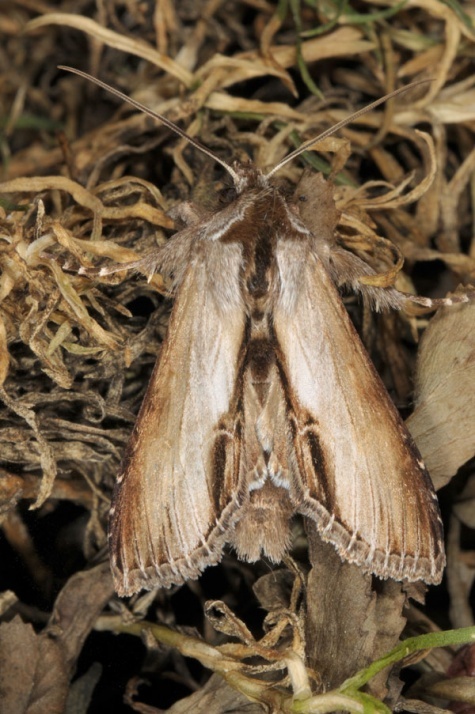 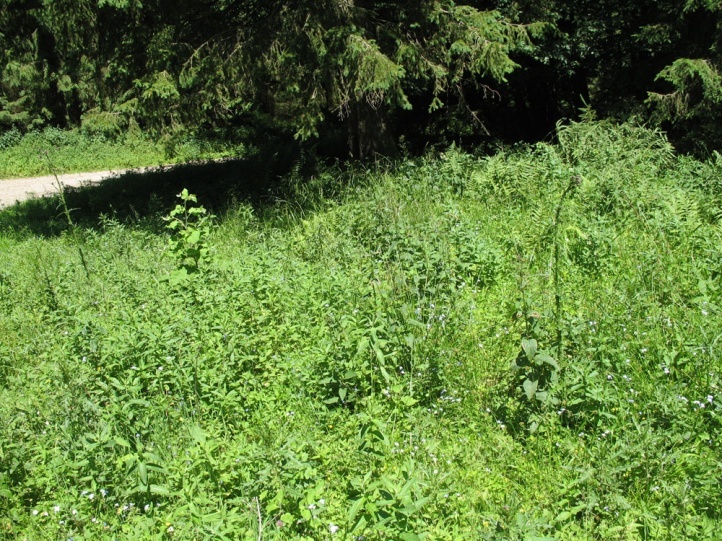 Cucullia prenanthis is especially distributed in the mountains and sometimes not rare in the Alps. 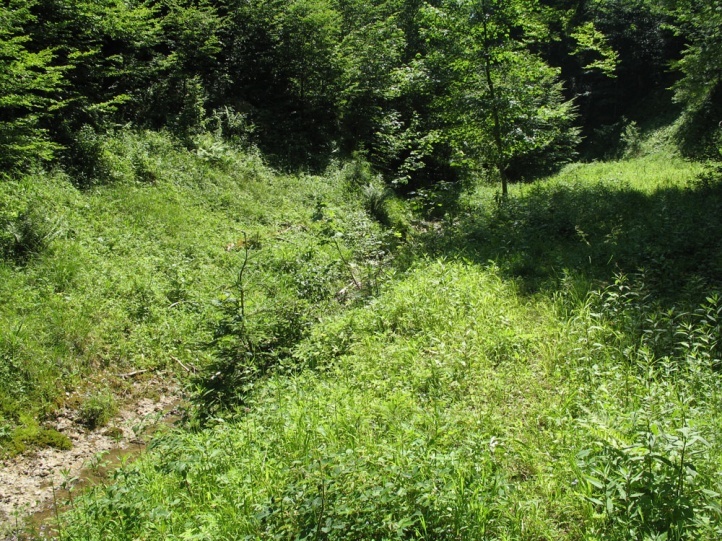 In addition, it is found in some German Uplands (Swabian Alb, Black Forest), in the Apennines, in the Balkans and Asia Minor.